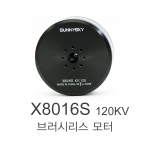 멀티콥터 / 촬영장비 > 멀티콥터 모터/변속기 총 89개의 상품이 있습니다. 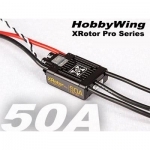 [HobbyWing] XRotor PRO 50A ESC (Wired Type) - 강력추천! 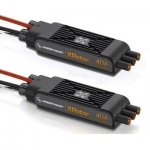 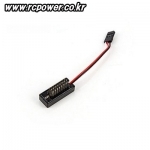 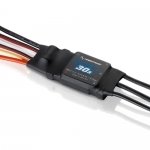 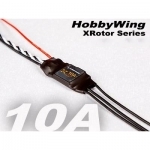 [HobbyWing] XRotor 10A ESC (Wired Type) for FPV Racing - 강력추천! 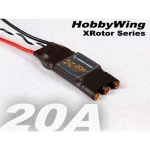 [HobbyWing] XRotor 20A ESC (Wired Type) - 강력추천! 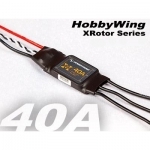 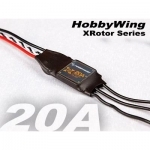 [HobbyWing] XRotor 40A ESC (Wired Type) - 강력추천! 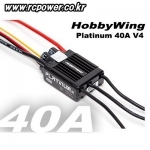 [HobbyWing] XRotor 40A ESC (COB Type) - 강력추천! 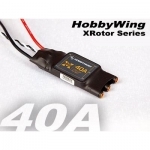 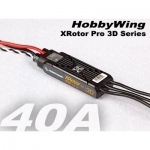 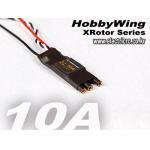 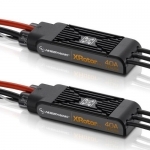 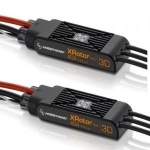 [HobbyWing] XRotor PRO 40A 3D ESC (Wired Type) - 강력추천! 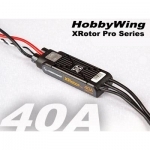 [HobbyWing] XRotor PRO 40A ESC (Wired Type) - 강력추천! 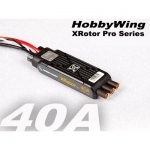 [HobbyWing] XRotor PRO 40A ESC (COB Type) - 강력추천! 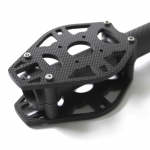 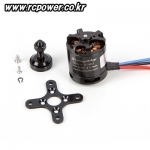 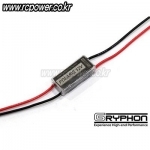 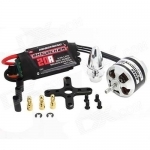 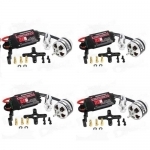 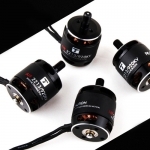 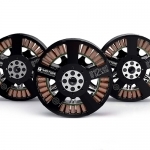 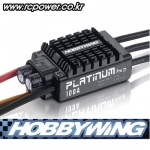 [TR] T6115-320KV MR Motor (22Pole/Quick Release/Counter Clockwise) - 추천! 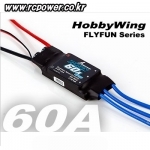 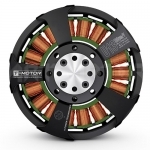 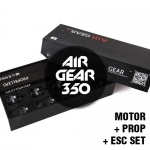 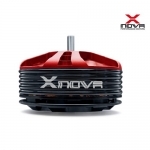 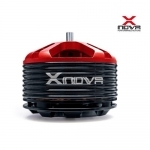 [TR] 5008MR(340KV) BL Motor (6S/22.2V) - Blue Core Edition! 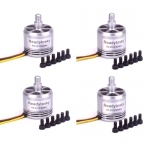 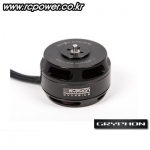 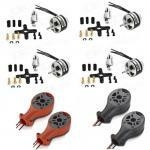 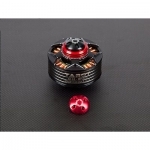 [GD-TIGER] U7 Multicopter Motor (14Pole/420KV) - 강력추천! 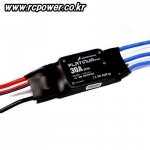 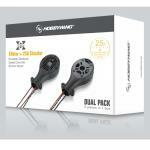 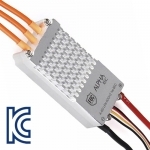 [Gryphon] Polaris Hyper Mini 12V for FPV - 강력추천!